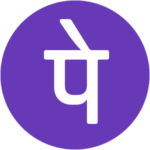 1.2 How to Get Rs 100 Cashback Every Month on Add Money ? 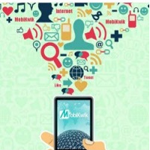 Paytm Wallet Add Money Offer : I hope you are Enjoying our Free Recharge Tricks & Free Paytm Cash Apps Constantly. Here we Sharing new Paytm Add Money Code by Which every Month you Can Get upto Rs 100 Cashback on Your Deposits. 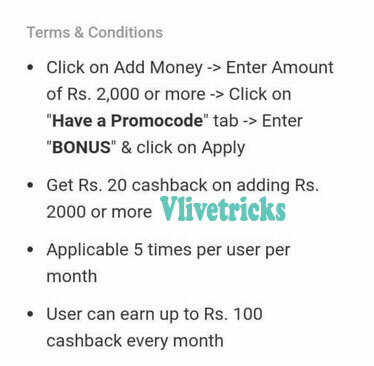 I hope you Checked Paytm Monthly20 Offer by this Promo code you can Get Absolutely Free Rs 20 Recharge or bill Payment because this Gives 100% Cashback. Also this Valid Every Month. 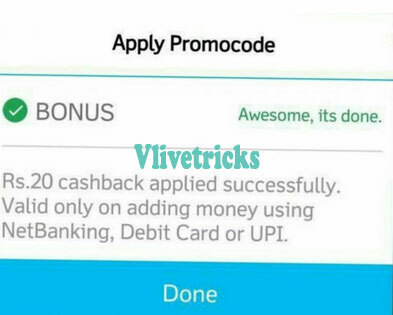 Similarly Today We Found out New Paytm wallet Add money Offer of BONUS Code which Gives Flat Rs 20 Cashback Every Month and you can Apply it to 5 Times Per account. 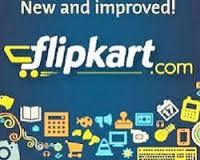 Its Valid for Almost All Users if you are not Eligible then don’t e upset we will constantly update More Offers on this page. 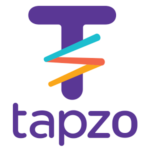 How to Get Rs 100 Cashback Every Month on Add Money ? 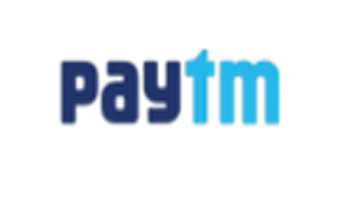 Discussion on "Paytm Wallet :Add Money & Get Extra Rs.260 Every Month"